HAH Centenary Hospital is a 470 bedded modern state-of-the-art teaching hospital, Hakim Abdul Hamid Centenary Hospital (HAH Centenary Hospital) named after the founder was built with full financial support of HNF and attached to the Medical College in 2010-11. 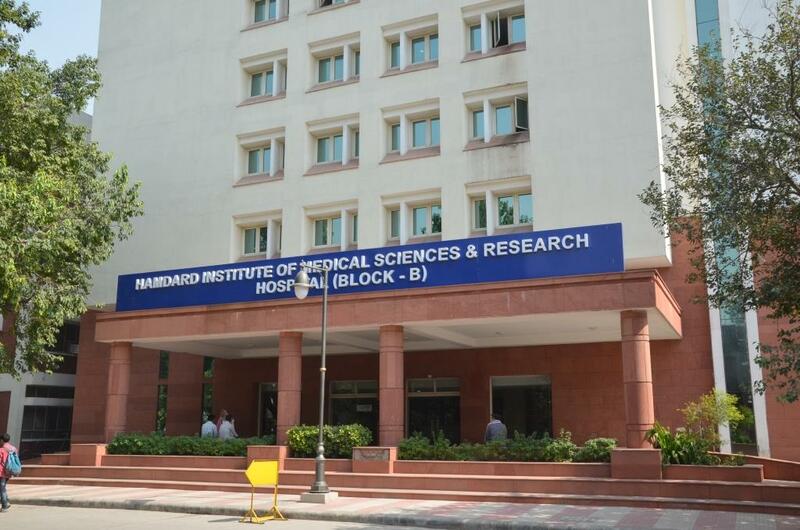 The Medical College and its teaching hospital was granted all requisite permissions by MCI, GOI and Delhi Govt. and the first LOP for intake of 100 MBBS students was granted in June 2012.